In Cooperation with the MO Division of Developmental Disabilities, Camden Co. Developmental Disability Resources provides Support Coordination services for Camden Co. persons with developmental disabilities. Through the Person Centered Planning process, our Support Coordination staff work to meet the needs and preferences of persons with developmental disabilities in a manner which takes into consideration the unique circumstances and values of the individual. Guided by the MO Quality Outcomes, the Person Centered Plan acts as a blueprint for achieving the individualized goals, objectives, and life outcomes identified by those we serve. 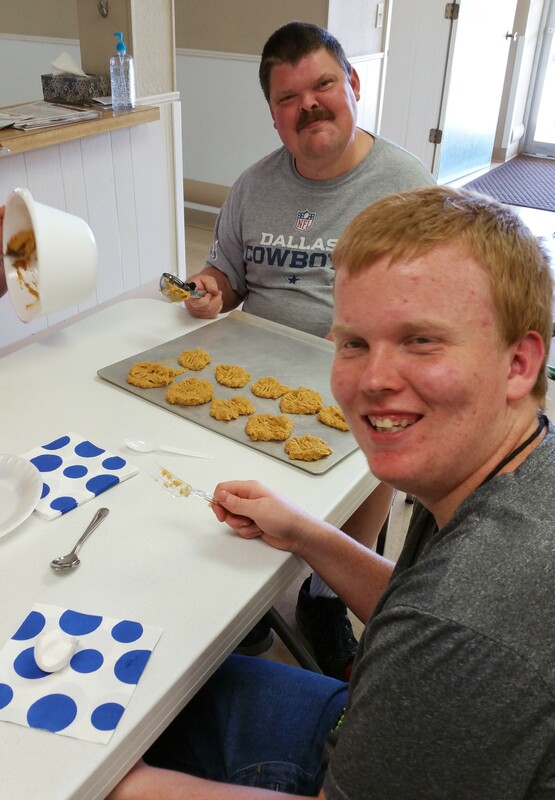 All persons served must have a developmental disability and reside in Camden County MO. The MO Division of Developmental Disabilities/Rolla Regional Office determines if an individual qualifies as having a developmental disability. MO ABLE is Missouri's ABLE plan. The Missouri Treasurer’s Office has partnered with STABLE Accounts and the Ohio Treasurer’s Office to offer this program to Missourians with disabilities. Although STABLE Accounts are available nationwide, MO ABLE is only available to Missouri residents. Through MO ABLE, Missourians are able to open STABLE Accounts at discounted rates.